The Museum of Modern Art (MoMA), located in Manhattan, NY. 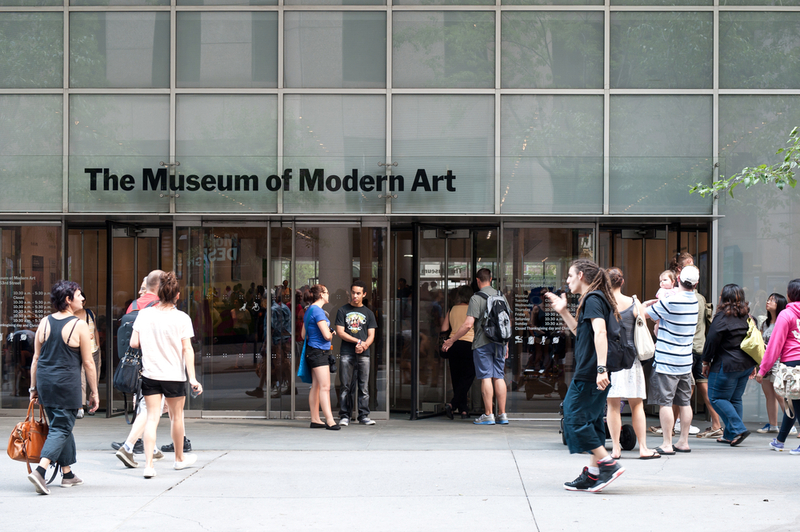 Big changes are coming to the Museum of Modern Art (MoMA). Not only is the institution undergoing a major renovation, but curators will also begin featuring underrepresented artists. Traditionalists: fear not! For the institution will continue to feature classic works by world-renowned artists like Picasso and van Gogh. The upcoming renovation—which will add an extra 40,000 square feet of space—will be used to display works by women, African-Americans, Asians, Latinos, and other underrepresented populations. The museum will be closed from June 15 to Oct. 21 while the building undergoes construction. As the New York Times points out, it marks a dramatic shift in the discipline-based display system that has been used for more than 80 years.